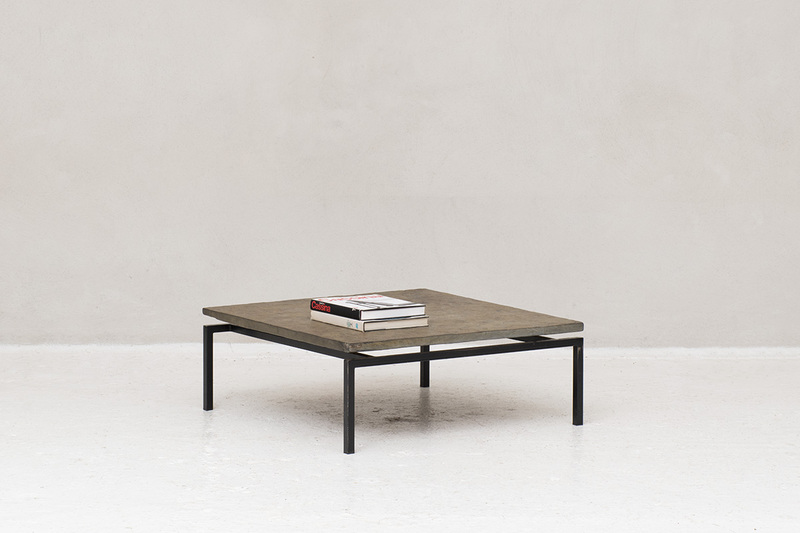 Brutalist coffee table produced in Germany in 1960. 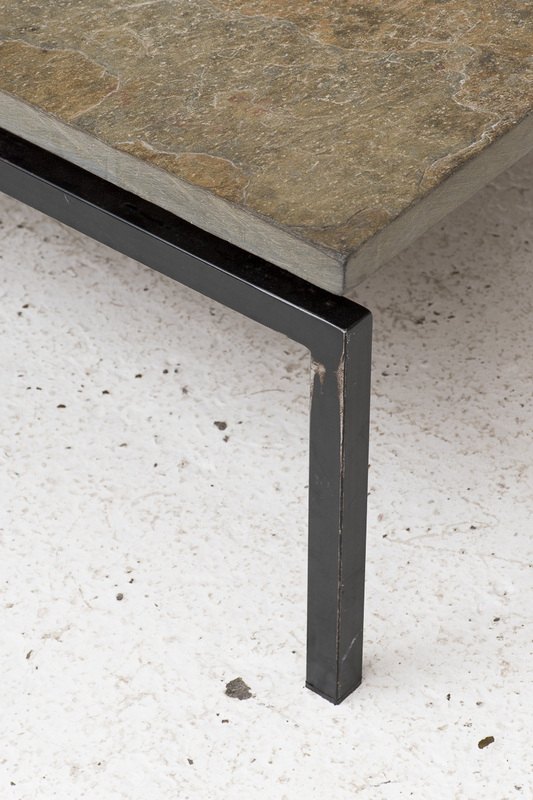 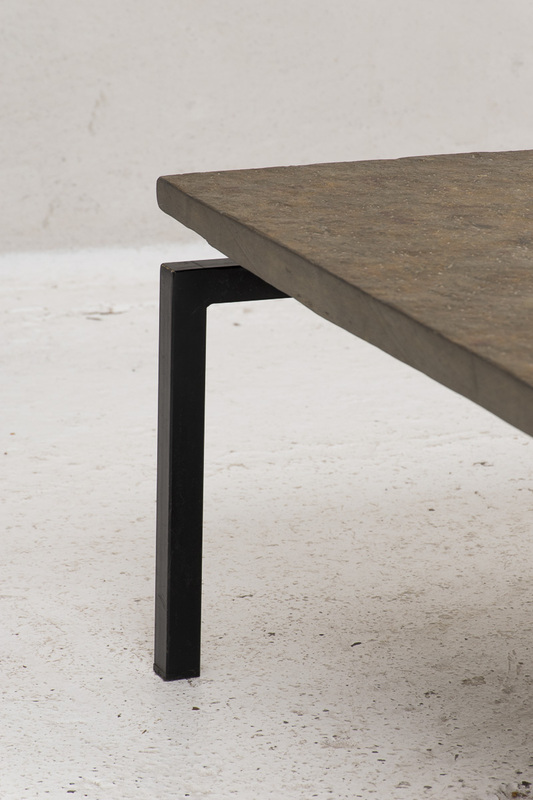 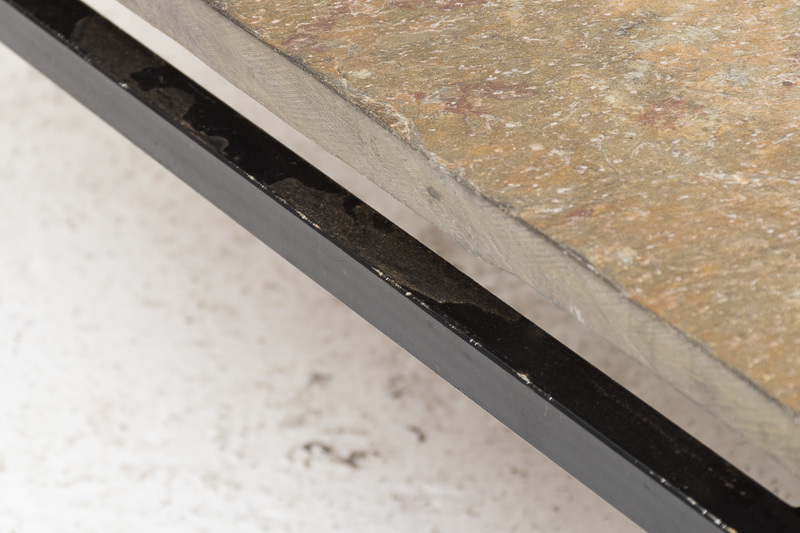 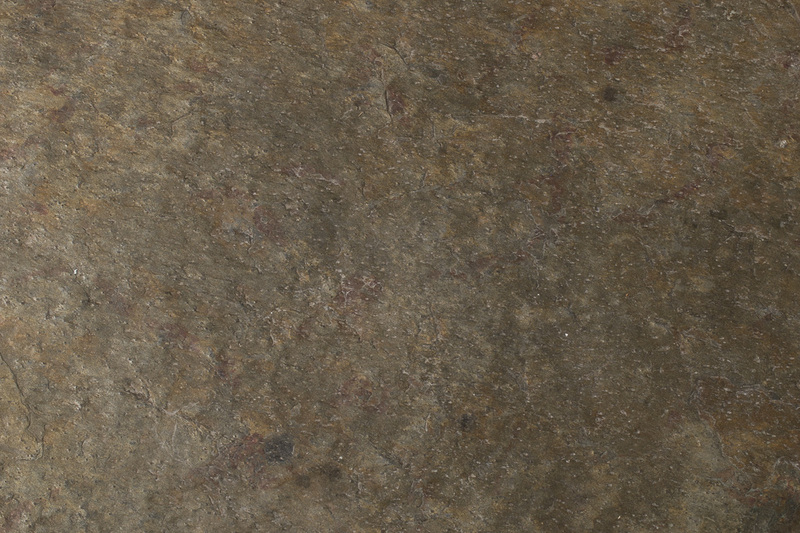 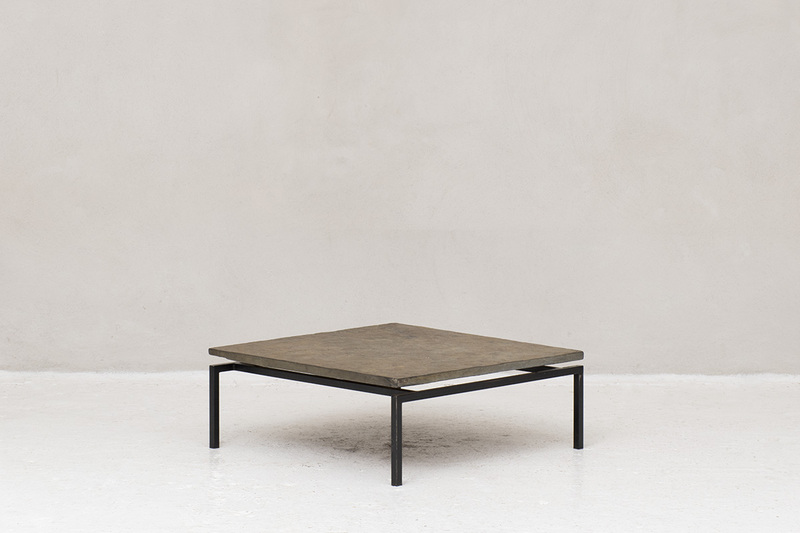 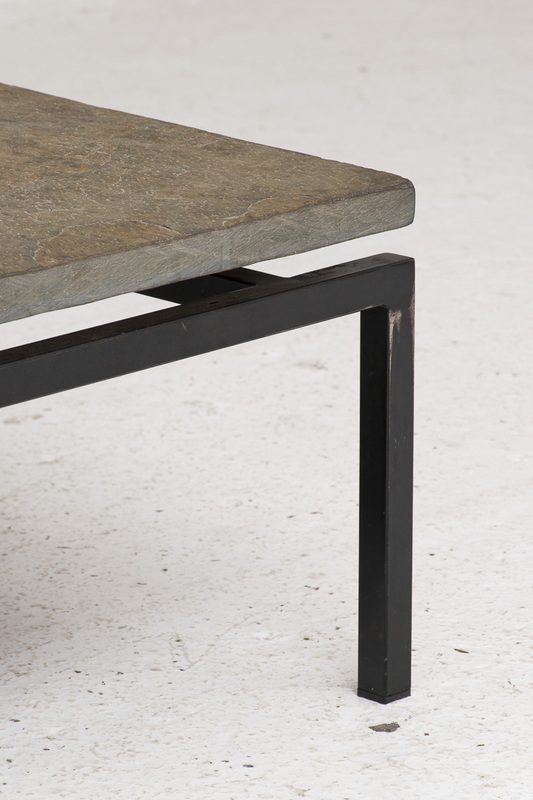 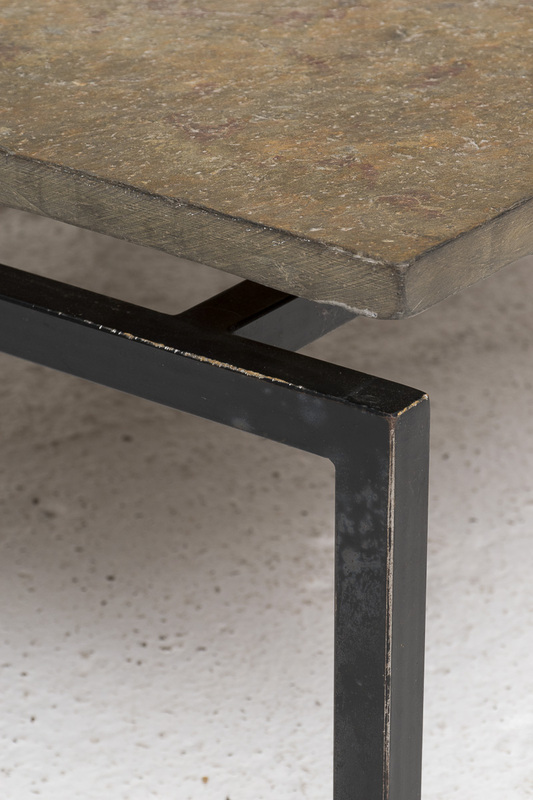 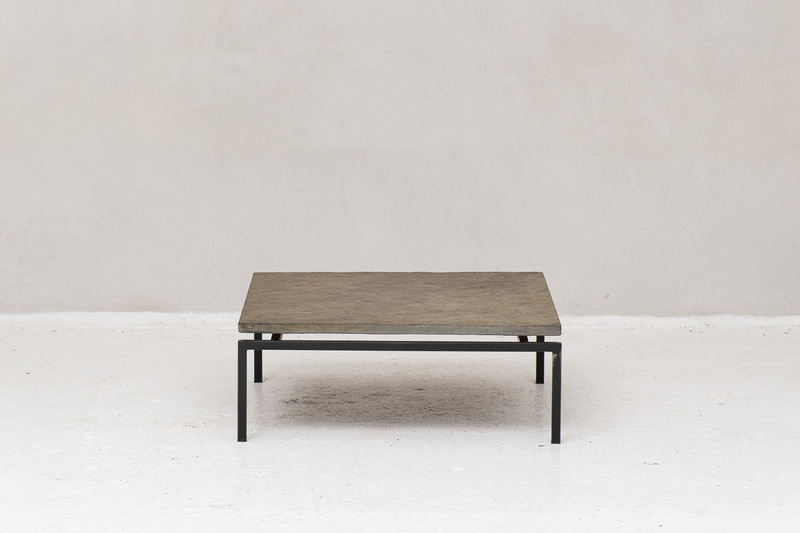 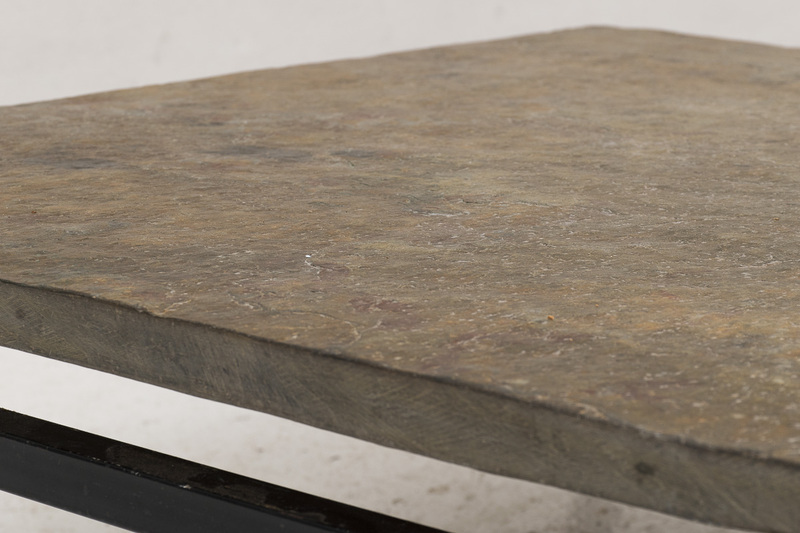 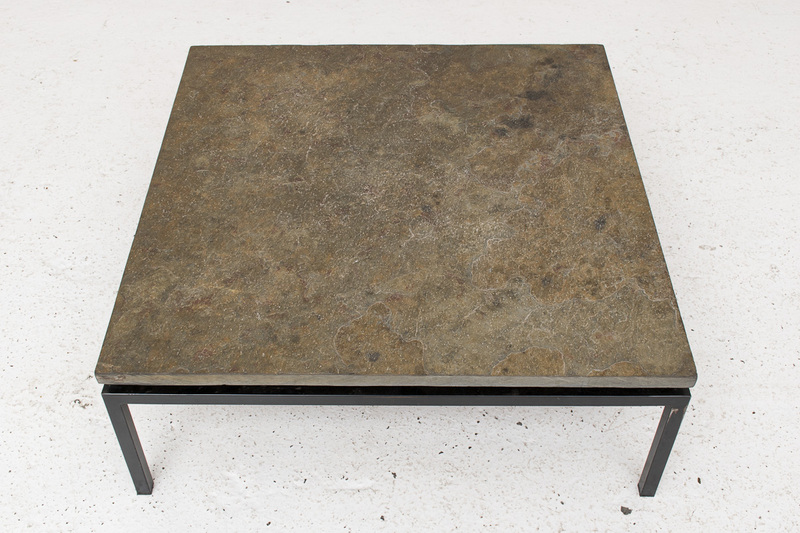 Table leaf is one square slab of slate floating on a blackcoated steel frame. 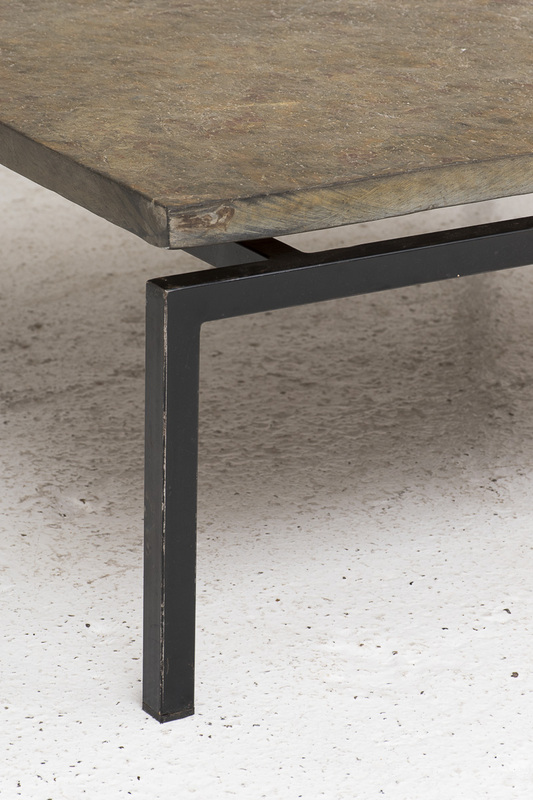 In good overall condition with some light wear from a previous life.